Academic and Course Grade Appeals – The Academic and Course Grade Appeal Process exists for students to request an equitable and orderly process to resolve academic dissatisfaction at the college. 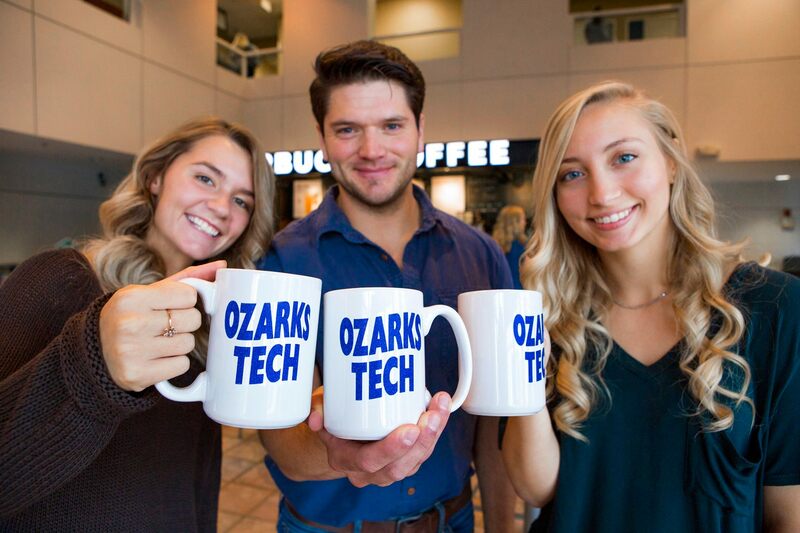 Academic Fresh Start – Students returning to OTC after an absence of 3 years or longer, with a cumulative OTC GPA of less than 2.0, may apply for Academic Fresh Start in order to recover from a deficient GPA. Academic Standing – At the completion of each semester, academic standing is determined for each student enrolled for that semester. Articulation Agreements – OTC has articulation agreements with other educational institutions outlining the transferability of courses. Auditing a Course – Students may enroll on an audit basis at the time of registration or addition of a course. Authorization to Repeat a Course – Students may need to repeat a course or wish to substitute a course for a degree requirement. Change My Academic Advisor – Students may need to change their Academic Advisor. Change of Program – Students may decide to change their Program of Study or Major. Change of Schedule – Changes in class schedules must be made according to the posted registration dates. Change Preferred (Chosen) Name – Students may choose to have a preferred (chosen) name on class rosters and other locations. Colleague (Datatel) Resources – These items below are commonly used by Deans, Department Chairs, Program Directors, Center Directors, and Academic Advisors. Some links required you to sign-in using your credentials. Course Load/Overload – Students should consider their course load when planning their semester. Grades – OTC issues official grades for each student at the end of each semester. Graduation Honors – A special distinction is awarded to students who demonstrate high scholarship in completing a certificate and/or associate degree. Issues with your Diploma – If you have not received your diploma or need a duplicate, our office can assist you. Notifications/Holds/Percs – COMING SOON – This item may prevent your registration for a future term or could prevent the release of your transcript. Find out who you need to talk to to get it lifted. Registration Checklist – Here are the top eight things you need to know to register for classes at OTC. Self-Placement Resources – OTC is committed to providing students with the guidance and information they need to make appropriate self-placement decisions. Transcript Key – The following Explanation of Academic Transcript is the same information provided on the back of each official page of the OTC transcript. To see more click here. Waitlisting – Waitlisting is a feature in myOTC that allows a student to “get in line” (i.e., get on the waitlist) for classes that are filled/closed. To see more click here. Withdrawing From Classes – Unfortunately, students may wish to discontinue all coursework for the semester/term at Ozarks Technical Community College. Withdrawal – When you request a withdrawal, you are discontinuing all coursework for the semester/term at Ozarks Technical Community College. Administrative Withdrawal – If a student does not attend a seated course or fails to participate in an online course for 14 consecutive calendar days, instructors will administratively withdraw them from the course. Late Withdrawal – OTC may grant a Hardship Withdrawal to a student who experiences non-academic emergencies which interfere or prevent the completion of coursework. Dropping/Withdrawing from Classes and the Affect on Financial Aid – Dropping courses may affect your financial aid.